Underground growers have experimented for decades on ways to get higher yields and potency from traditional cannabis varieties. But this underground experimentation hasn't been validated by modern agricultural science. 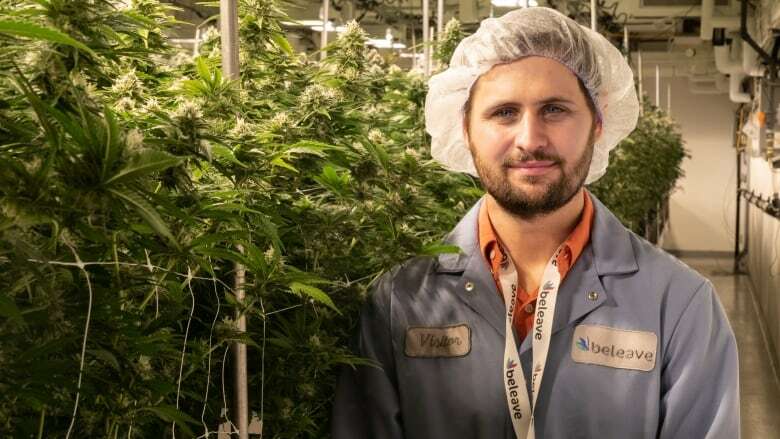 With legalization, it looks like that may change, and one of the people leading that change is Deron Caplan, who recently finished his PhD in cannabis horticulture at the University of Guelph. Illegal producers' homegrown wisdom doesn't always stand up to scientific scrutiny, Caplan told Quirks & Quarks. "We found that even the ones that are tried and true underground, we've tested them, and some of them don't work out the way they're supposed to," he said. In preparation for the legalization of recreational marijuana possession in Canada on Oct. 17, Caplan hopes to share his knowledge of bringing science and cultivation together. According to federal guidelines, Canadians may cultivate up to four plants at home for personal use, and prepare various cannabis products (such as edibles) also for personal use. 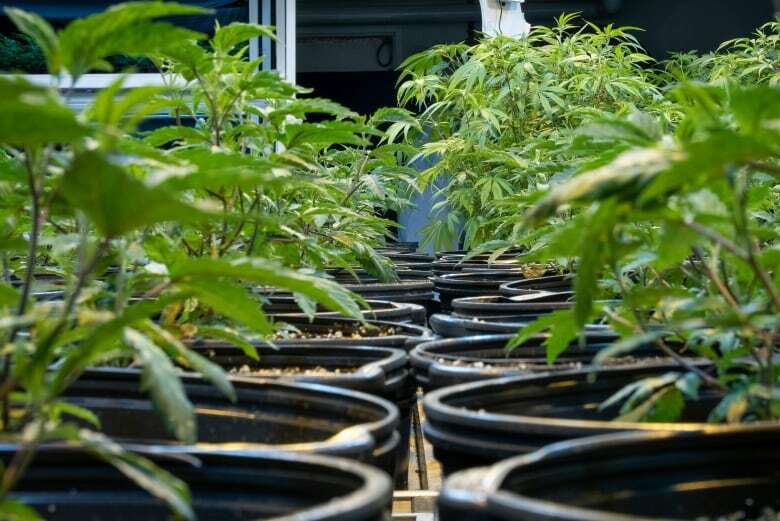 The practical details of implementing legalization have largely been left to the provinces and territories, so residents of Manitoba and Quebec, for example, will not be allowed to grow plants at home. 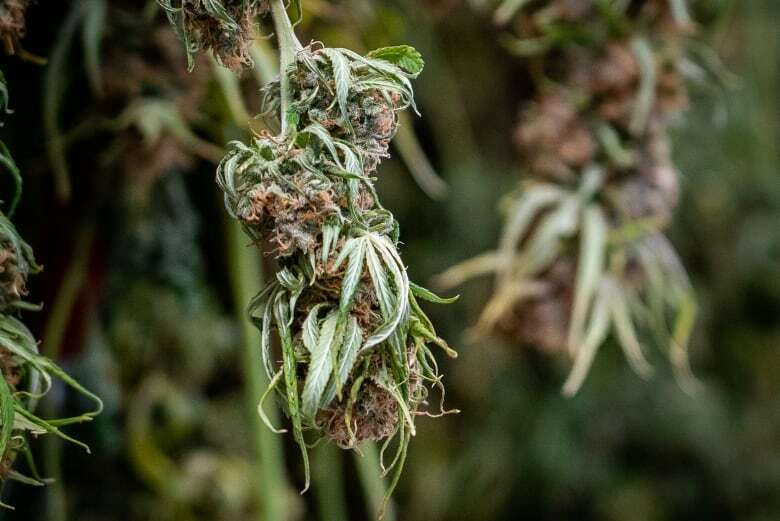 Here are Caplan's top tips for growing quality cannabis on your own — provided you'll be able to, depending on where you live. According to Caplan, cannabis plants in nature respond strongly to light. 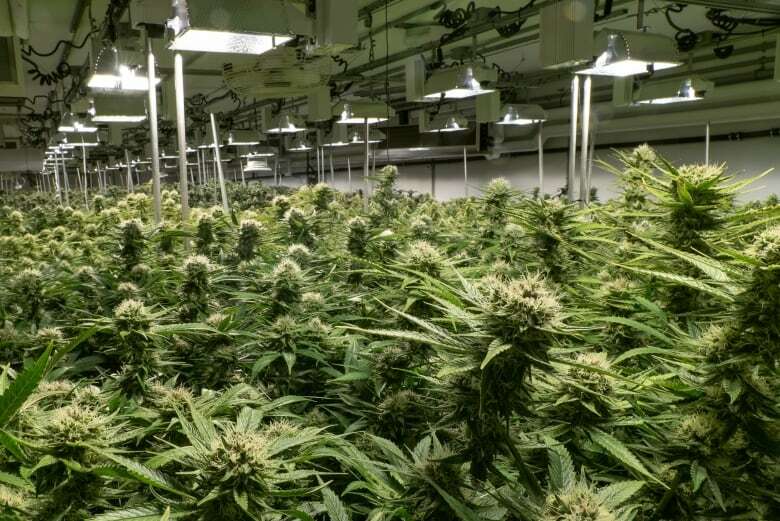 But more light isn't necessarily better, particularly when you want to maximize the production of the flowers that contain active chemical ingredients like THC, cannabidiol and other cannabinoids. "If the plant has more than 12 hours of daylight it will remain in a vegetative state," Caplan explained. Extra light will help the plant will grow quickly, as it stores energy into its leaves and stems. The result will be a big plant — but when you want it to flower, it's time to turn out the lights. 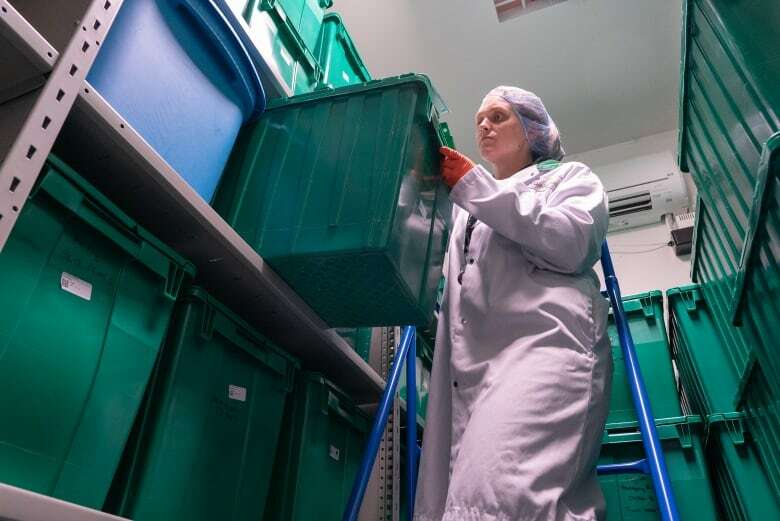 "When that lighting period is adjusted to 12 or fewer hours, then the plant starts to flower," said Caplan. Extra fertilizer helps make plants grow tall, strong and leafy, but is less useful during the flowering stage. "High rates of fertilizer were associated with lower concentrations of some of the important cannabinoids that we rely on for the medicinal effects of the plant," said Caplan. For more potent buds, cut back on the fertilizer once your plants start to flower. Not surprisingly, the soil you grow your plants in will have a big impact on how well they produce. And while it might sometimes be called a weed, prime pot needs just the right kind of dirt to do its best. According to Caplan, it's critical to have good soil drainage for the flowering stage. "A drier substrate, or one that holds less water after it's irrigated, performs substantially better in terms of the yield of the plants and in terms of the quality of the plants," he said. You might worry that cutting back on the water would limit your plant's growth. But Caplan found that a little water stress during the flowering stage doesn't affect the amount of flowers you harvest. A little water deprivation — or "drought stress" — appears to even improve potency. "We found an increase in cannabinoid concentration, and especially cannabinoid yield," he said. The key is to find the right amount of drought stress. "You can't just allow your plants to dry completely," he warned. He advises letting the plants' leaves wilt to about 50 per cent more than its original angle. "Drought stress is commonly associated with high quality herbs and spices," said Caplan. Evidently, this applies to cannabis as well as other herbs that find their way into your kitchen pantry. Experienced growers typically grow new plants from cuttings, not seeds. According to Caplan, the most successful cuttings will need two to three leaves on a stem. "Having three leaves compared to two leaves had the same rates of rooting success, but had a higher quality roots," he said. He also recommends a synthetic rooting hormone, generally based on a plant hormone called IBA (indole-3-butyric acid). Once the roots have developed, the baby plants can be potted.